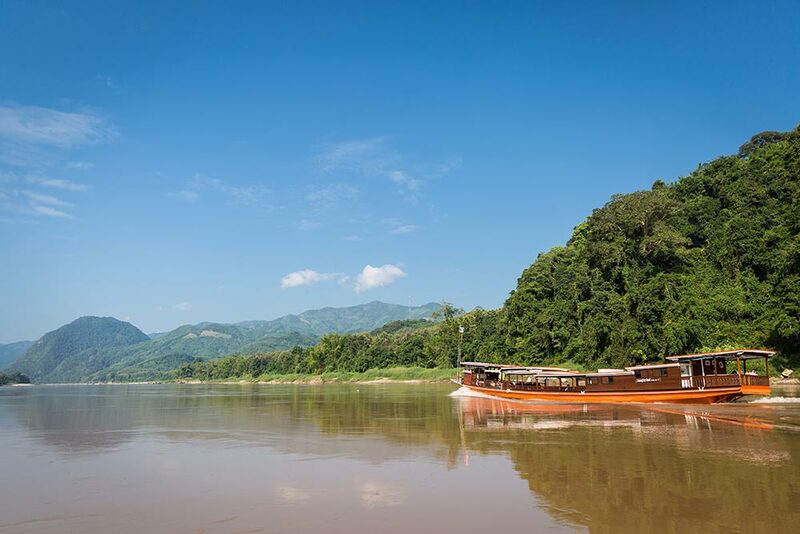 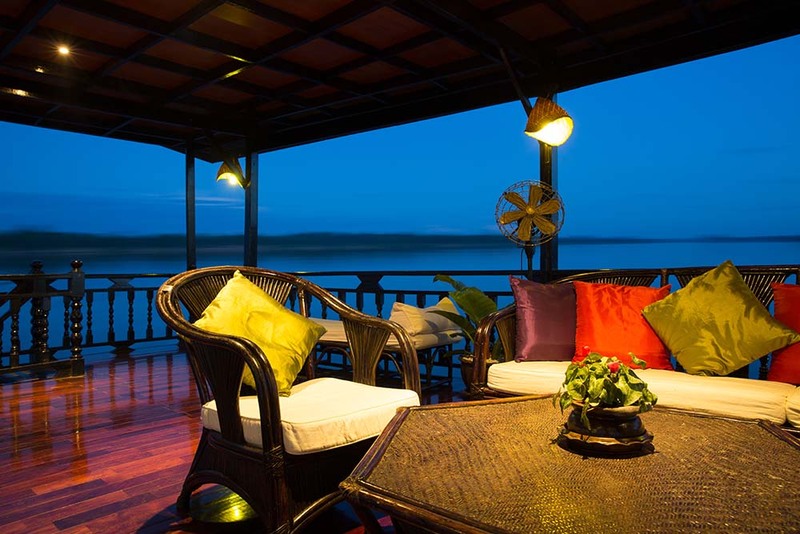 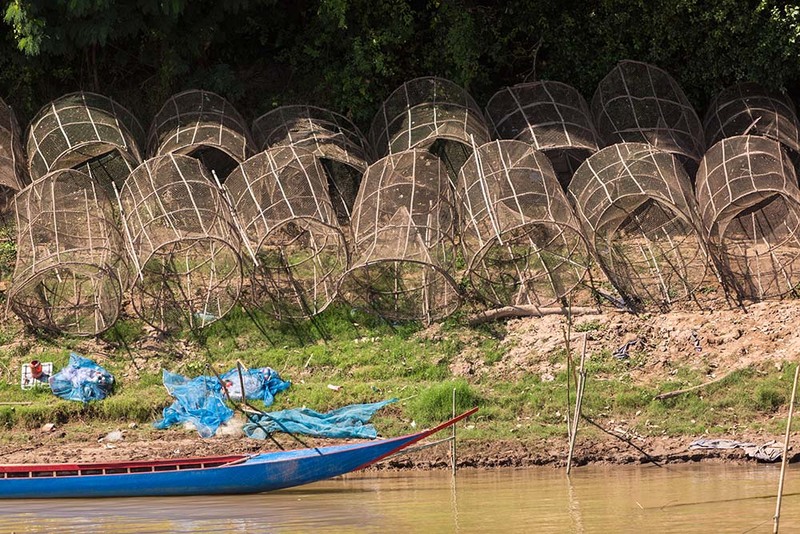 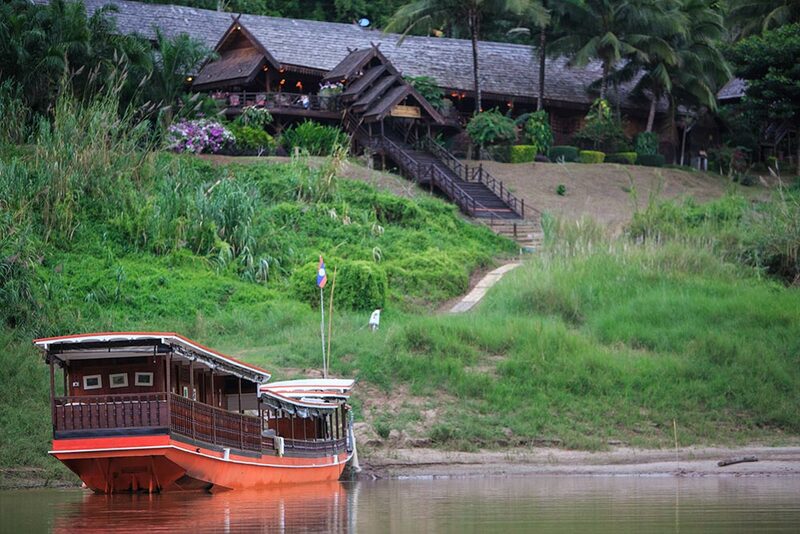 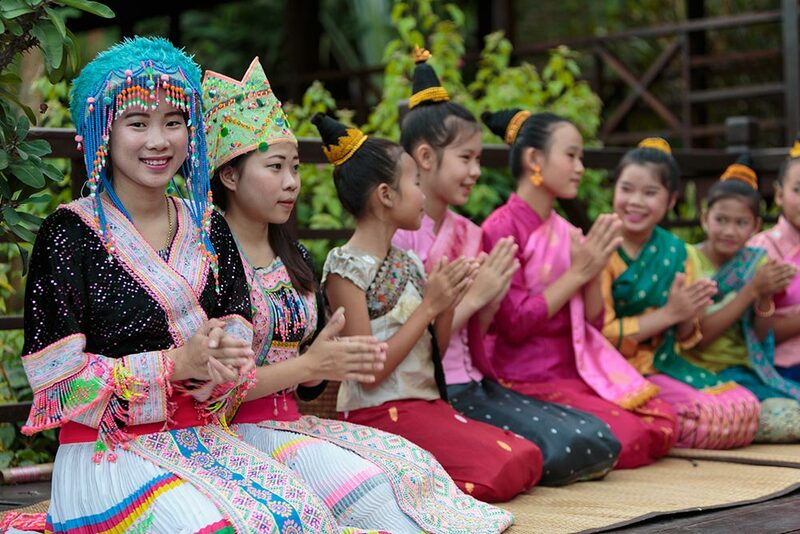 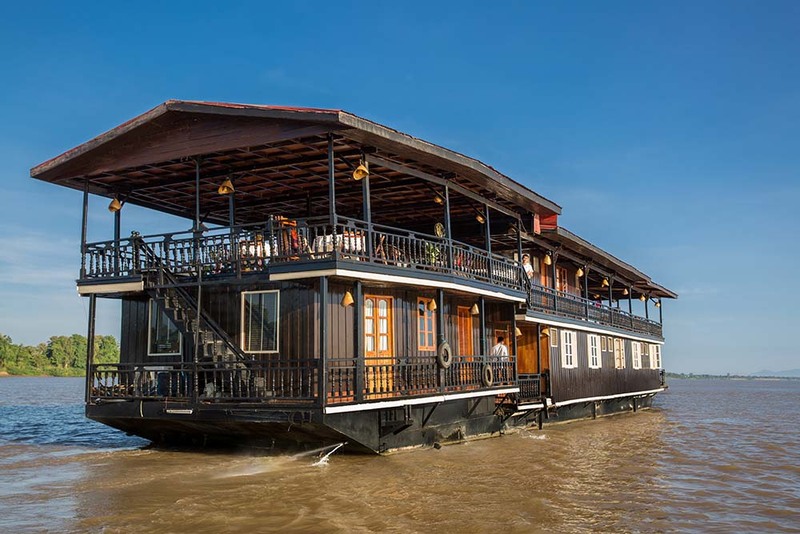 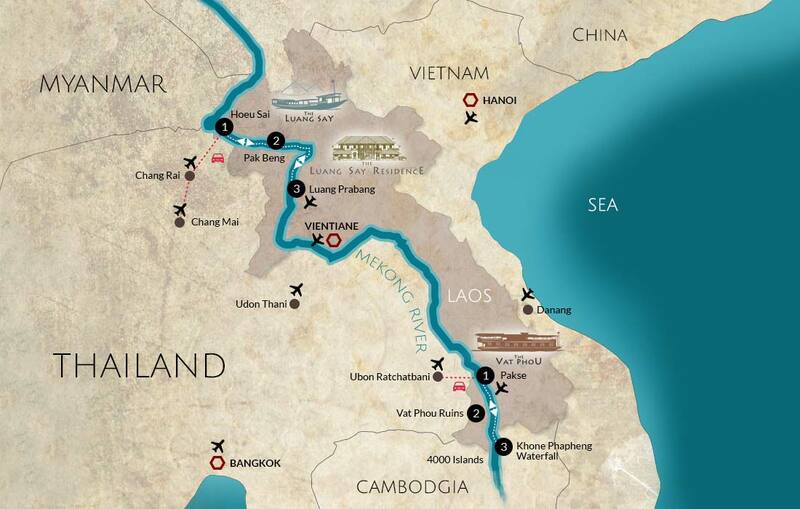 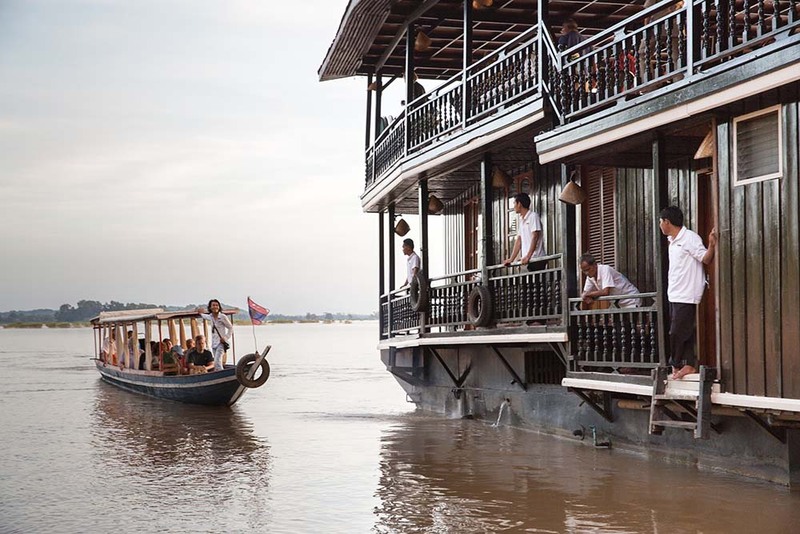 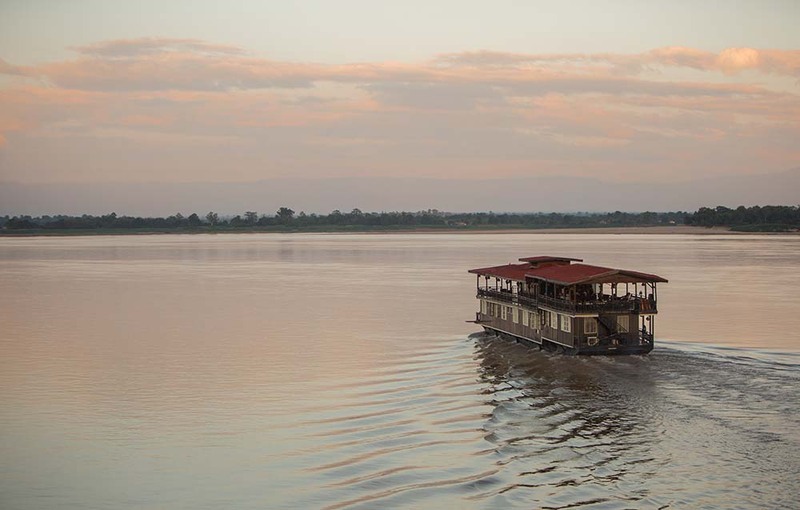 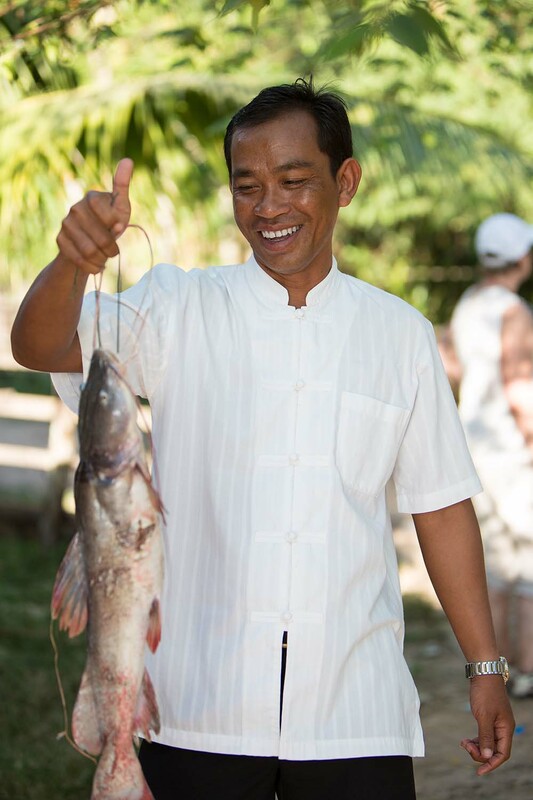 Mekong Cruises offers two unique cruises on the mekong river in Laos. 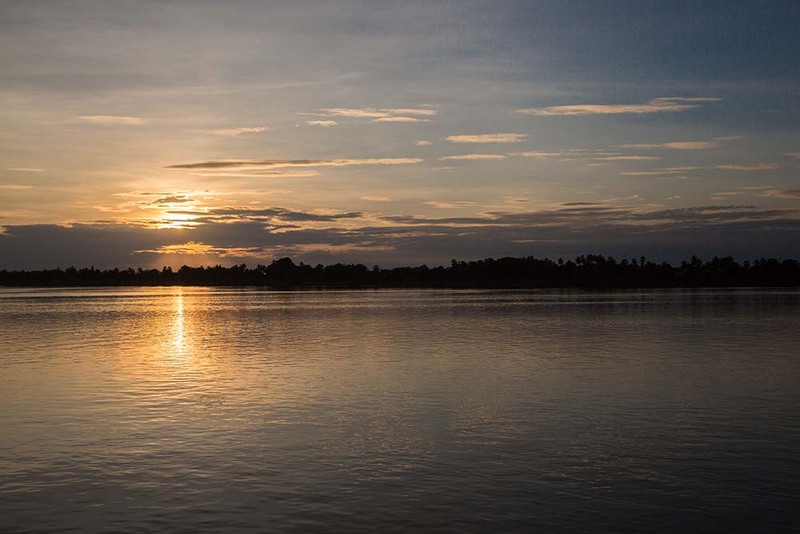 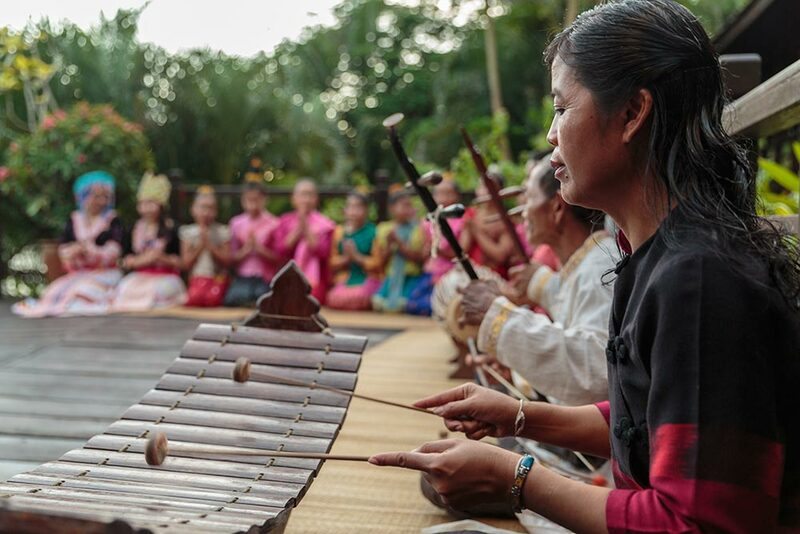 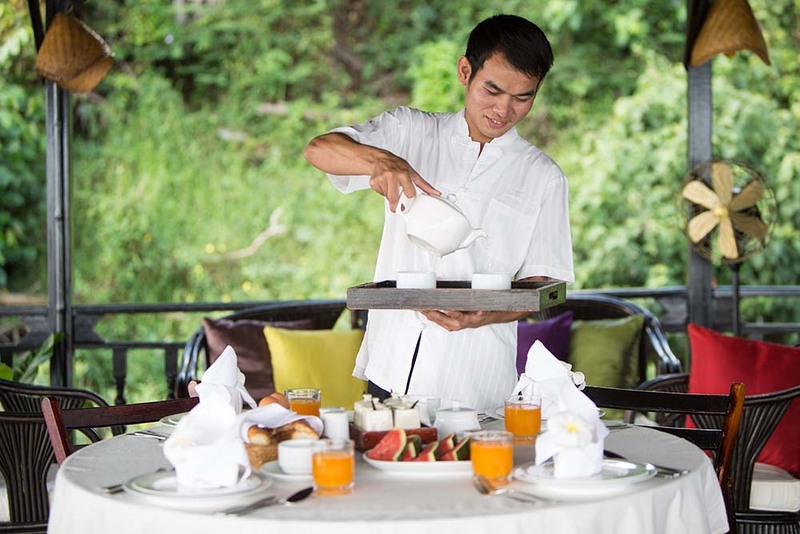 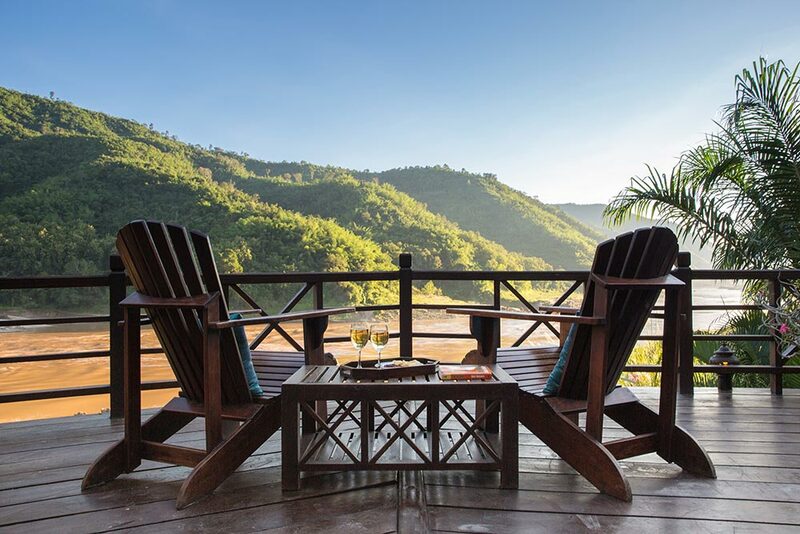 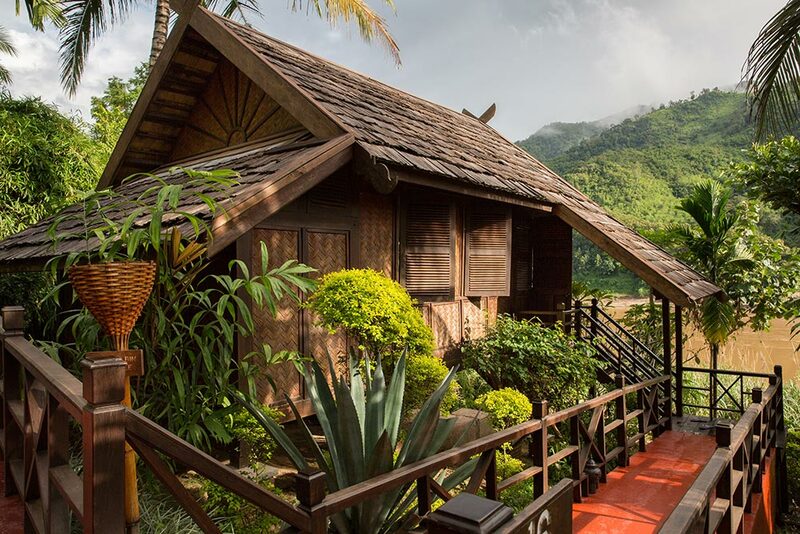 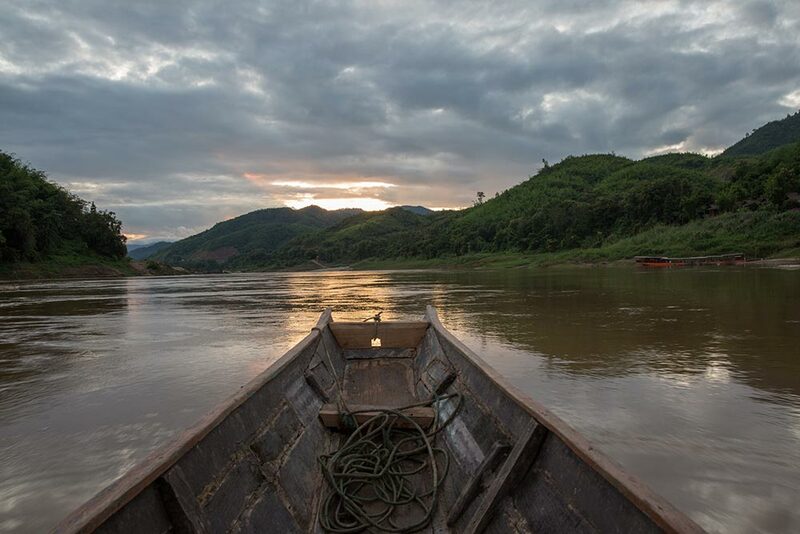 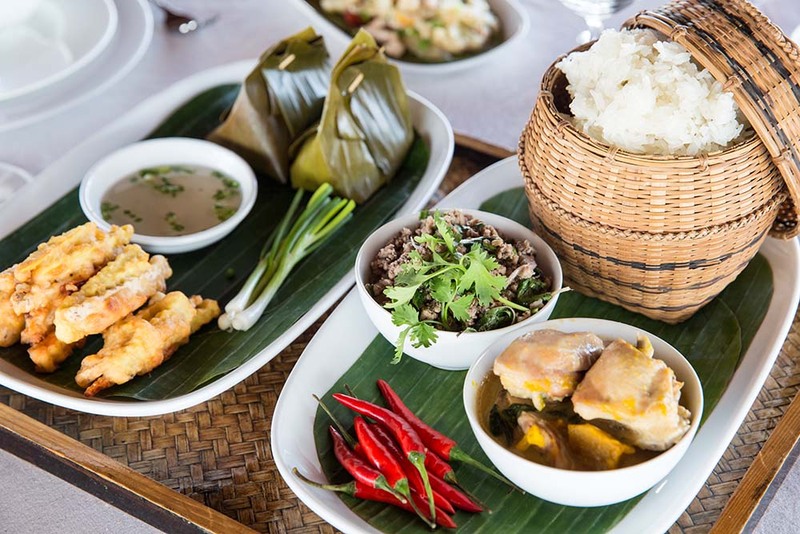 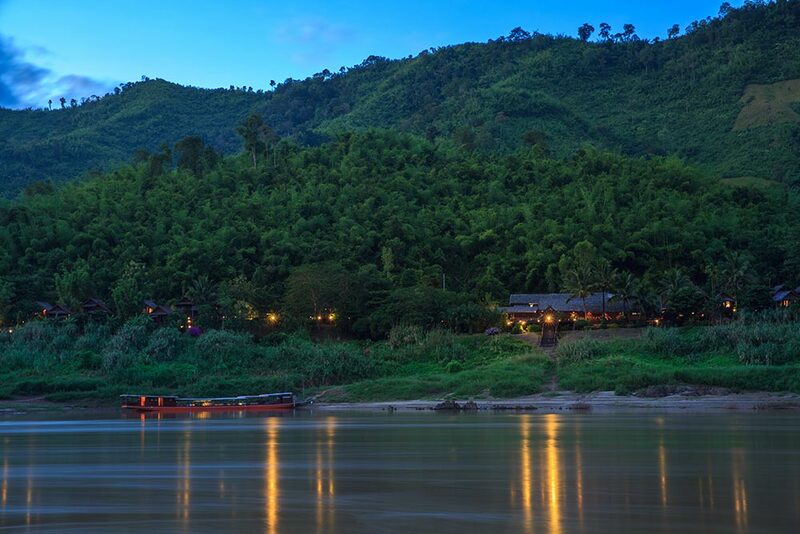 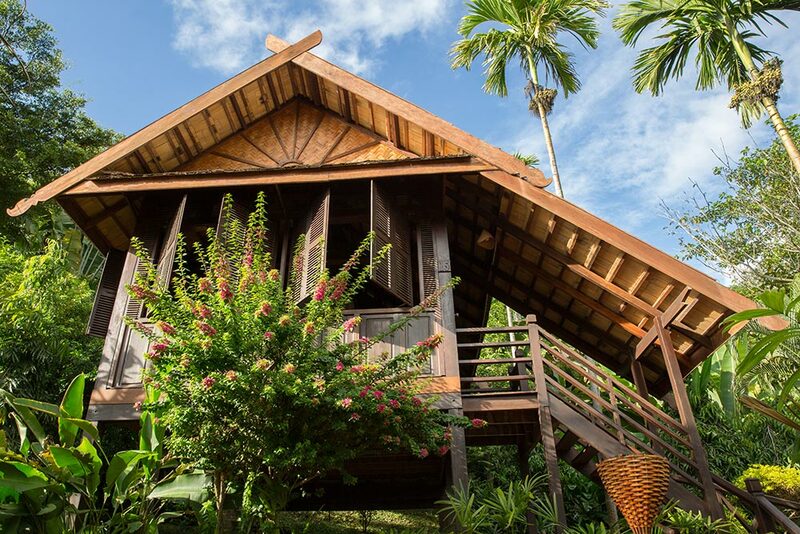 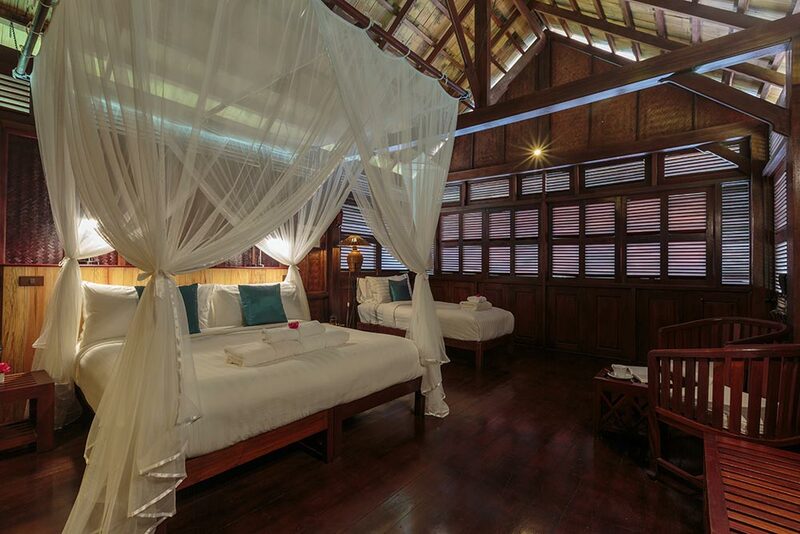 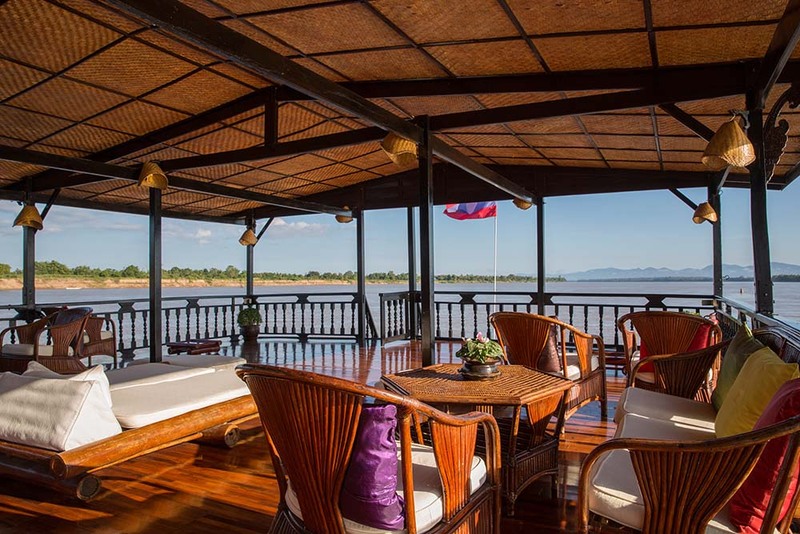 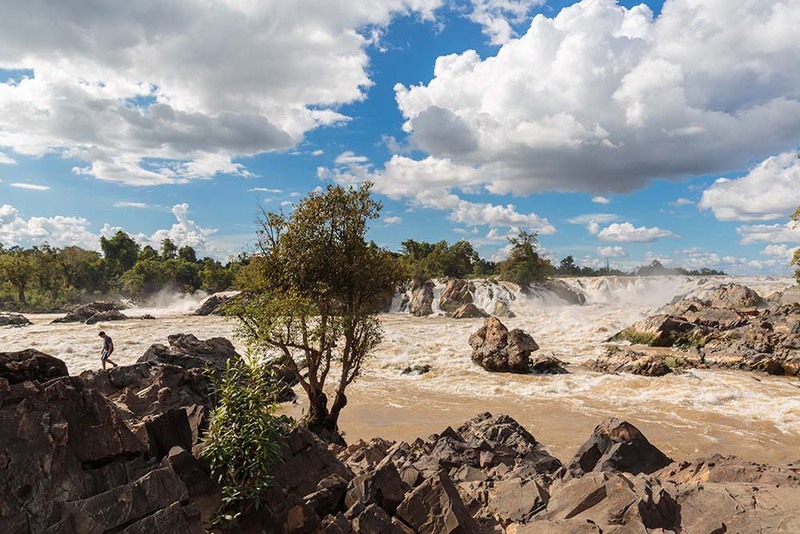 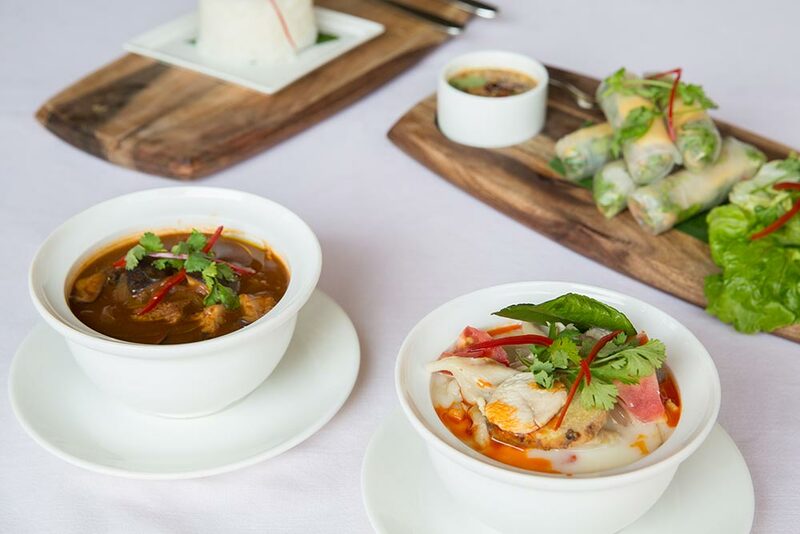 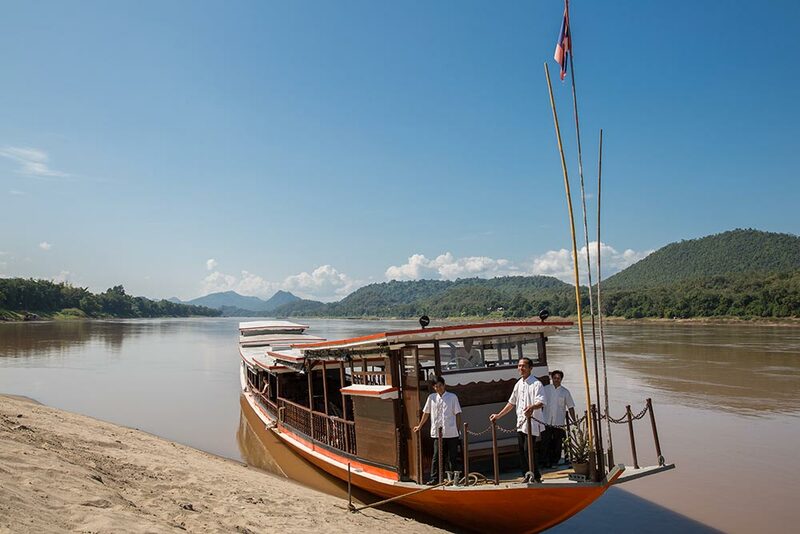 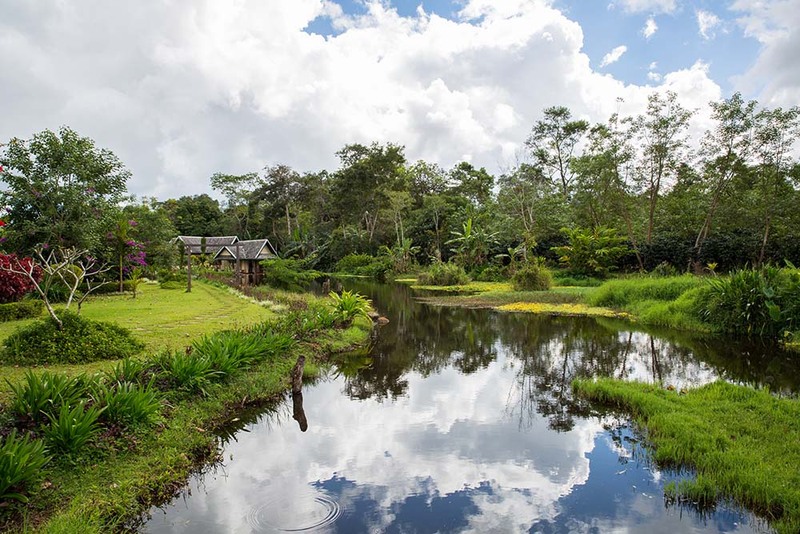 Embark on a 2 day discovery journey along the course of inaccessible jungle & mountains of the mighty Northern Mekong, the lifeblood of Laos, and spend the night in the Luang Say Lodge. 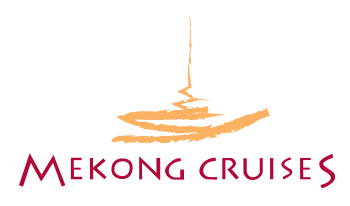 Cruise departure from Luang Prabang or Houei Say. 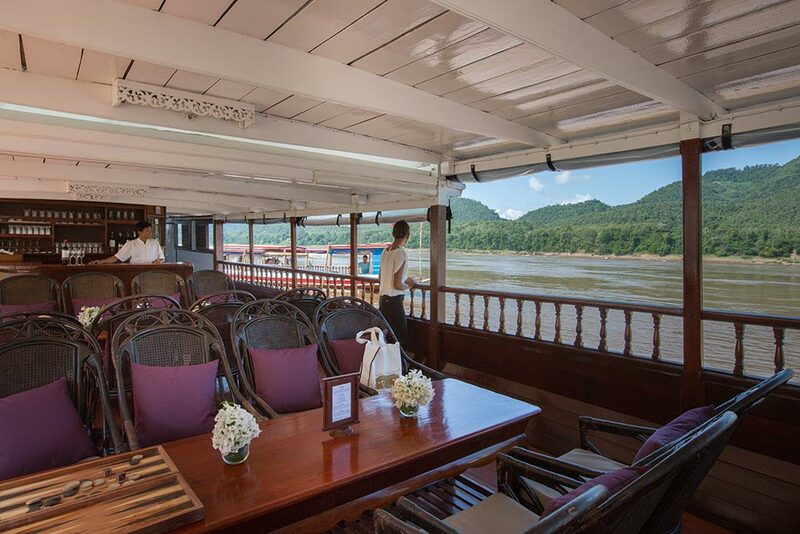 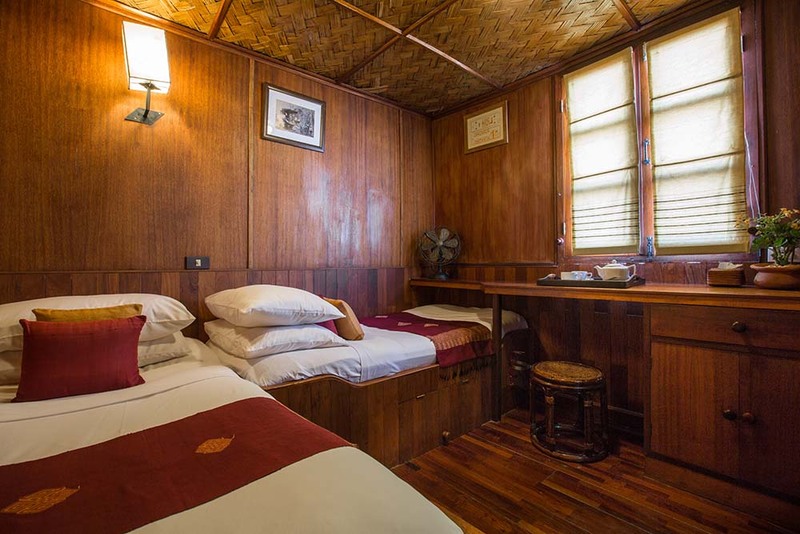 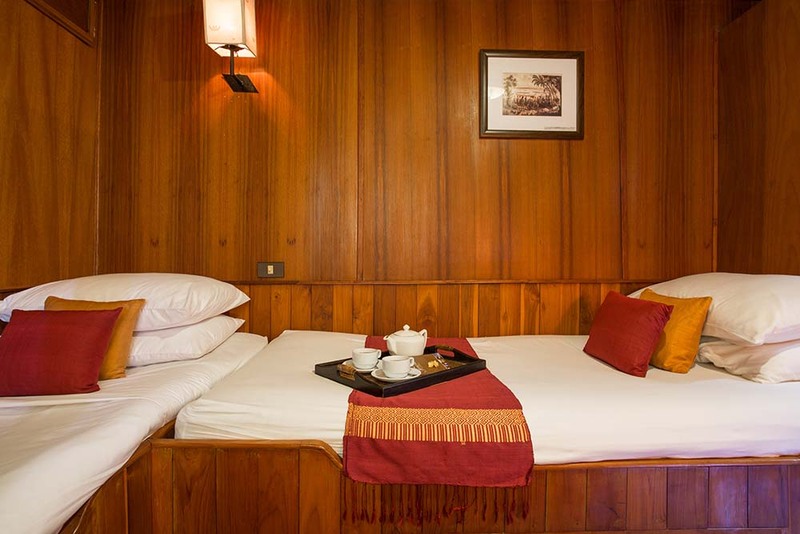 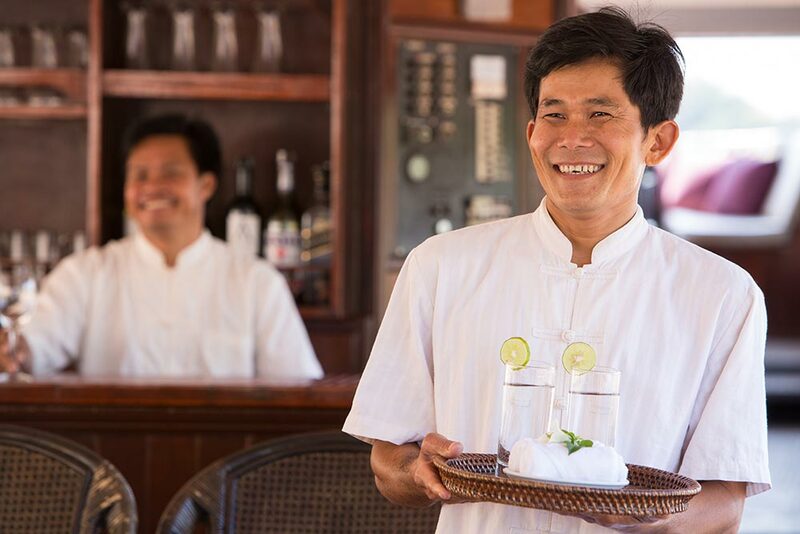 Embark on a 3 days – 2 nights journey expedition from Pakse abroad our luxurious ship and explore the splendor of the mighty Southern Mekong River and the mystical UNESCO Vat Phou temple, Cruises departs from Pakse.